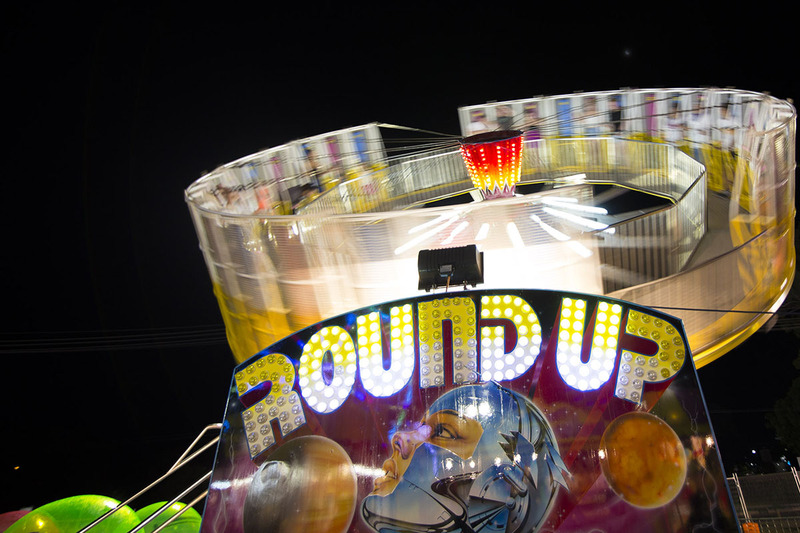 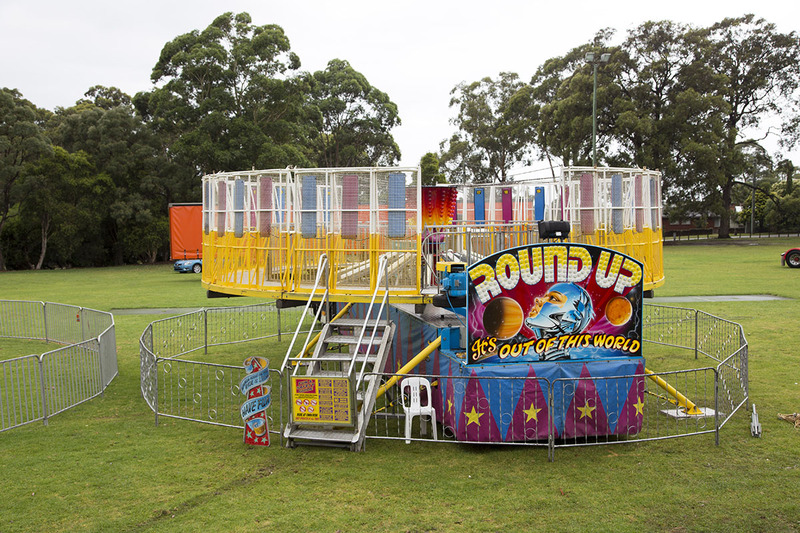 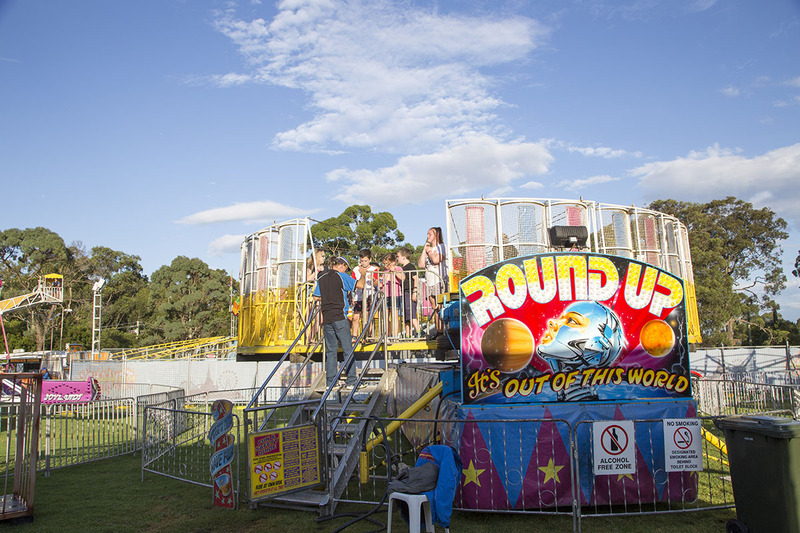 The Round Up remains popular with an appeal that has lasted through generations of carnival goers. 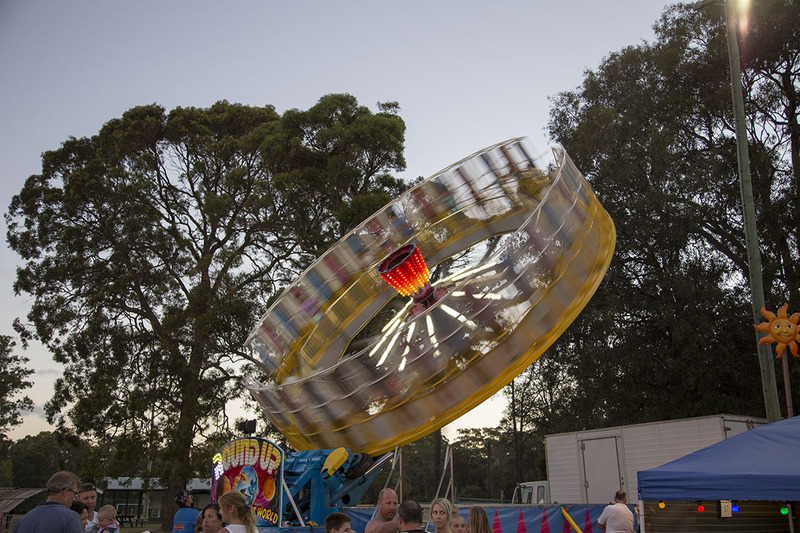 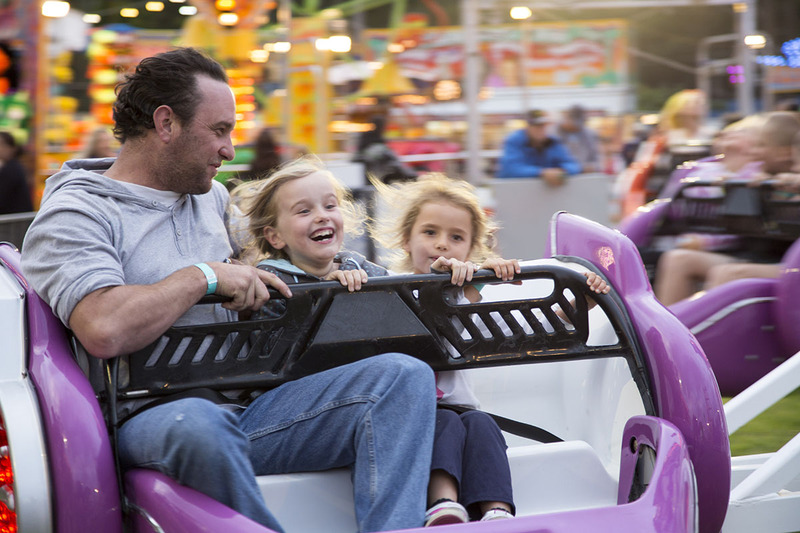 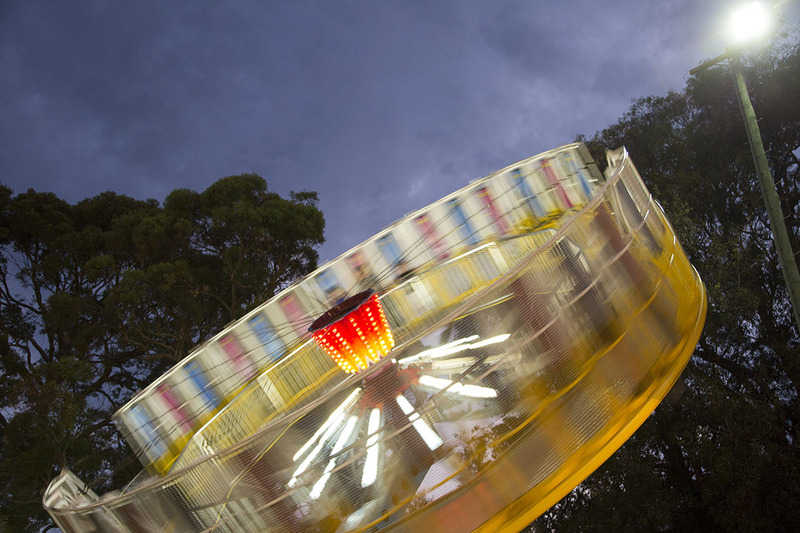 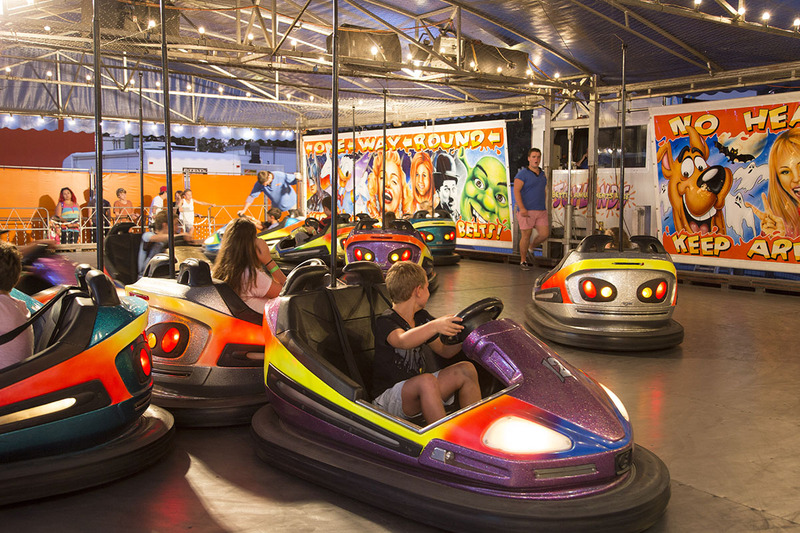 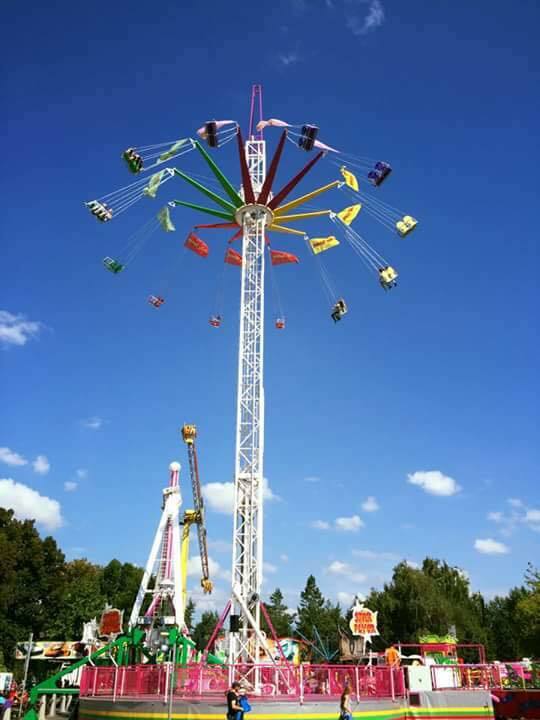 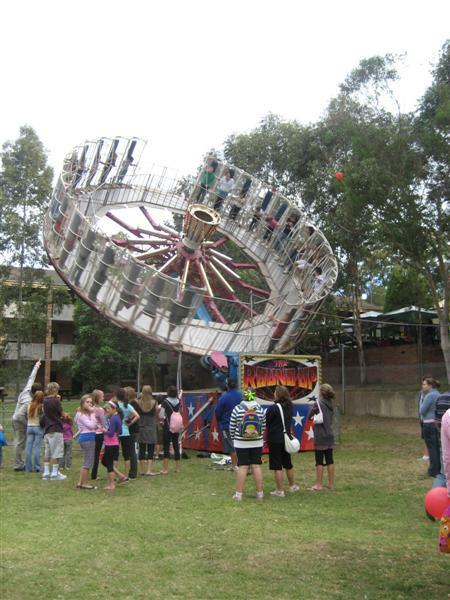 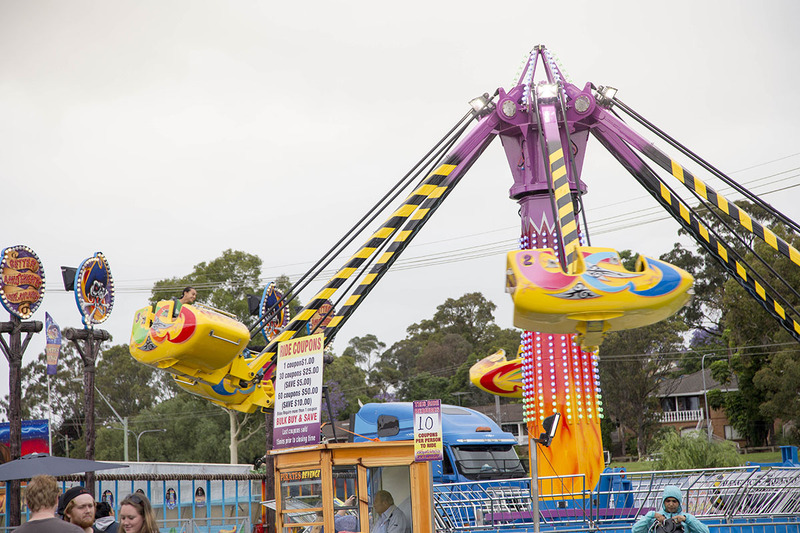 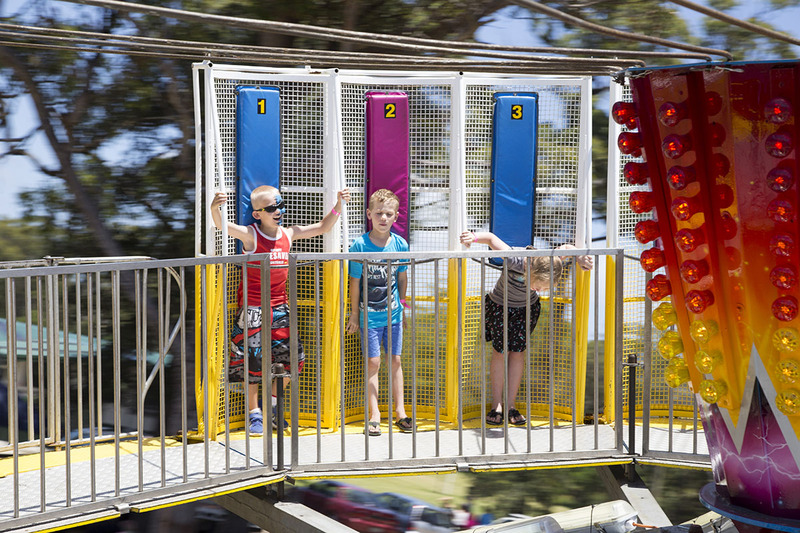 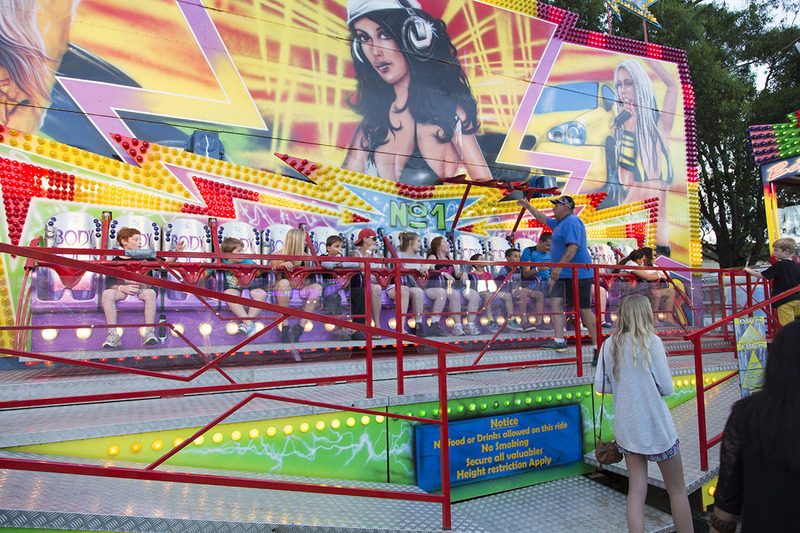 If you are wanting an exhilarating ride then this is it… A real scream machine! 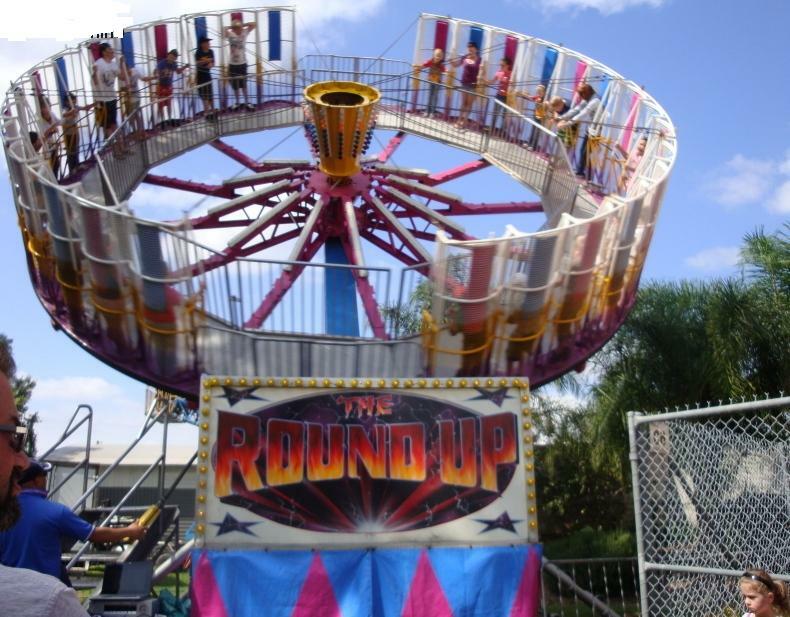 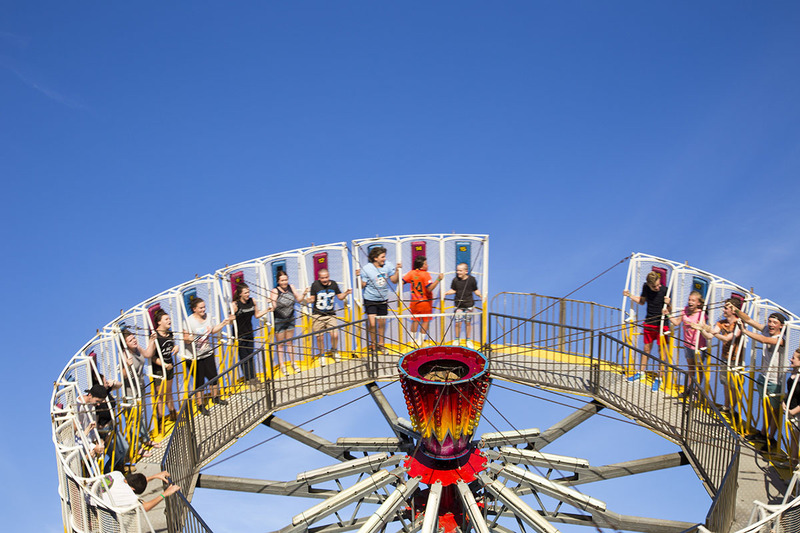 Passengers are held against a cage wall with gravity as the Round Up spins high in the air. 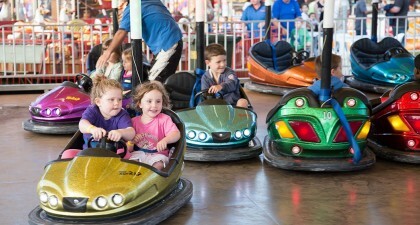 A real favourite with the older kids.